Build a vast space mining empire, blast massive asteroids, and vanquish other players in your quest for galactic dominance! Forge powerful Mining Guilds with your friends, conquer Mining Outposts to expand your domain, then crush the competition in explosive, arcade-style PvP base attacks! 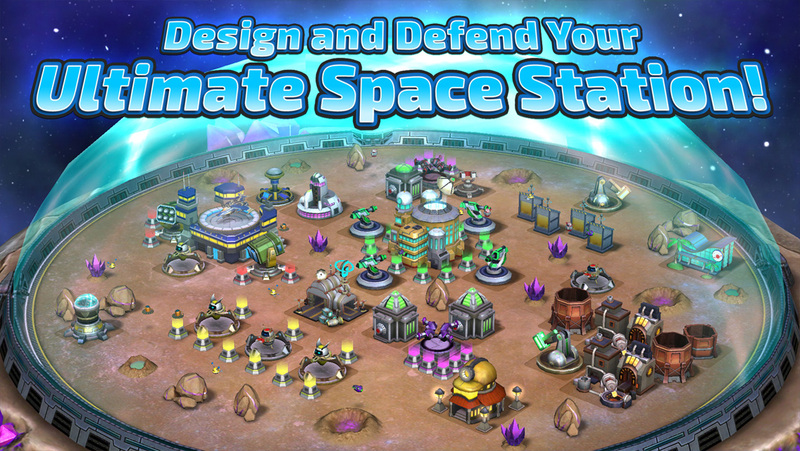 Play with millions of space miners across the globe! 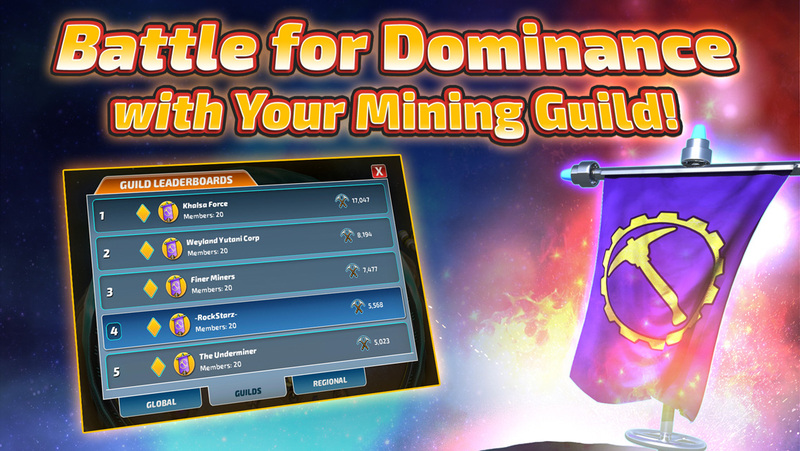 Join forces with players in Mining Guilds! 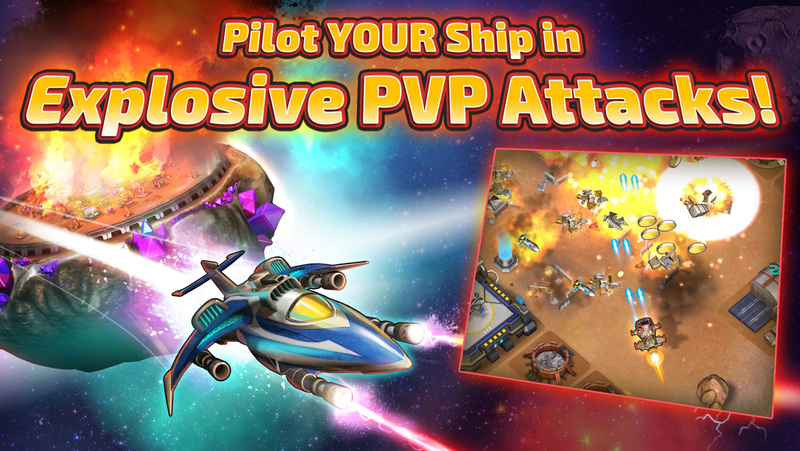 Design and defend your ultimate space station with turrets, drones, and more! 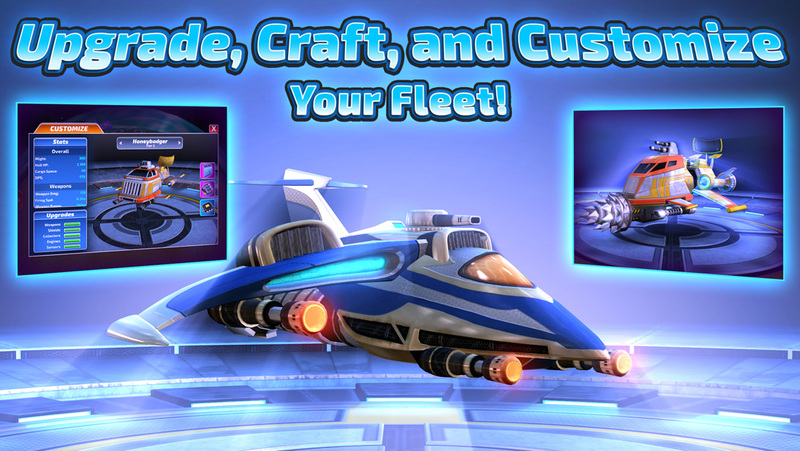 Upgrade, craft, and customize a fleet of powerful spaceships! 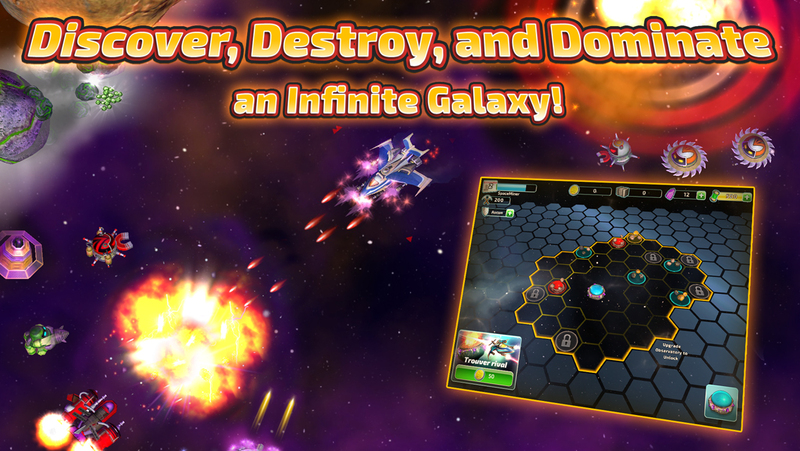 Conquer an infinite star system that’s different for every player!